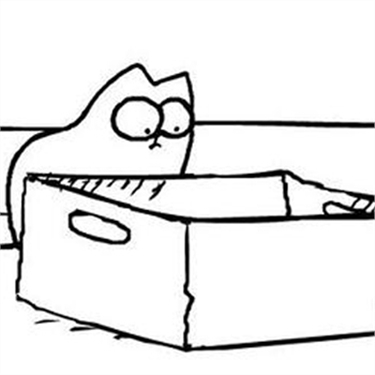 While moving house can be stressful for humans, it can be tricky for cats too. The latest Simon’s Cat Logic animation focuses on this topic, as creator Simon Tofield and Cats Protection Behaviour Manager Nicky Trevorrow talk about how to prepare your cat. Simon’s latest animation, ‘Nuts again!’ is inspired by his own house move, where he carefully sought out a home with a garden for his four cats. For those moving house with their cat soon, there is plenty of advice to help you prepare. You can watch simon’s animation below.